Cross-docking gives customers an opportunity to reduce supply chain costs and gets their products to market more quickly and economically. Just about any type of product can be cross-docked. 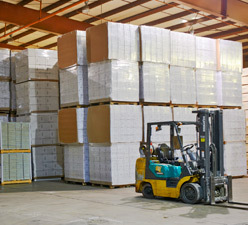 Food and beverage, lumber, industrial goods, full-pallet in, full-pallet out, even less than full pallet quantities. It is all about speed and turnover! 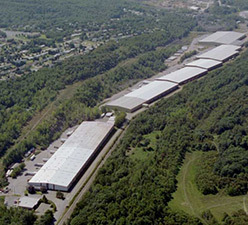 Valley’s cross-dock operation offers customers product dwell times from 24 hours to two weeks. 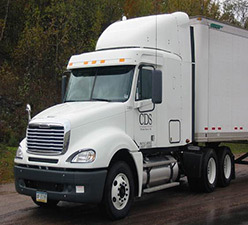 If you are considering cross-docking for the first time, we have the resources to help you establish a cross dock operation. Whether truck-to-truck or rail-to-truck, we have the experience to handle your cross dock needs. 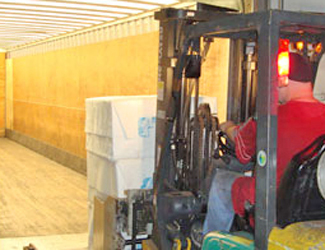 And we can provide you with a single, all-inclusive rate for cross dock and final delivery.